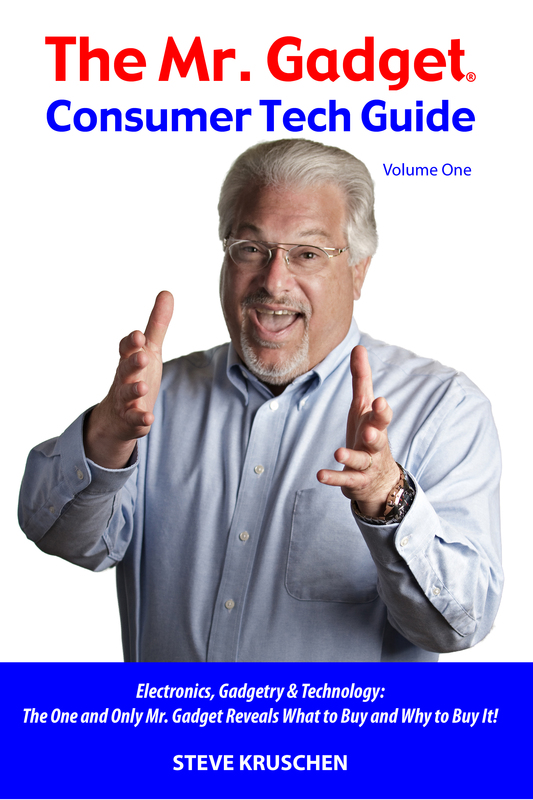 Posted on March 11, 2014 by Steve Kruschen, "Mr. Gadget®"
Read the how and why about this list from the top of the #10 post, then come back to read about Strainee. 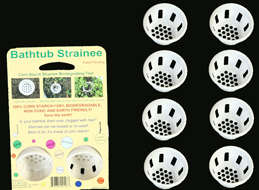 Strainee is a biodegradable drain strainer made from cornstarch with three configurations for typical bathtub, sink and shower. They prevent hair from clogging the drain, whether from human contributors or from pets, and keep debris out of the kitchen drain. What a difference they’ve made at Gadget Central! 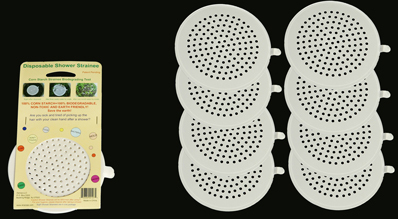 Strainee catches more of what would otherwise go down the drain and create a clog; they rinse clean and are inexpensively replaced every few months. 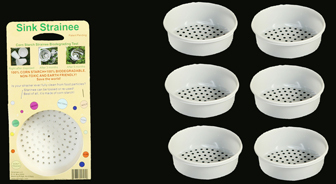 Each set is just $1.50! Visit www.strainee.com. #7 will be posted soon. Be on the lookout for it.